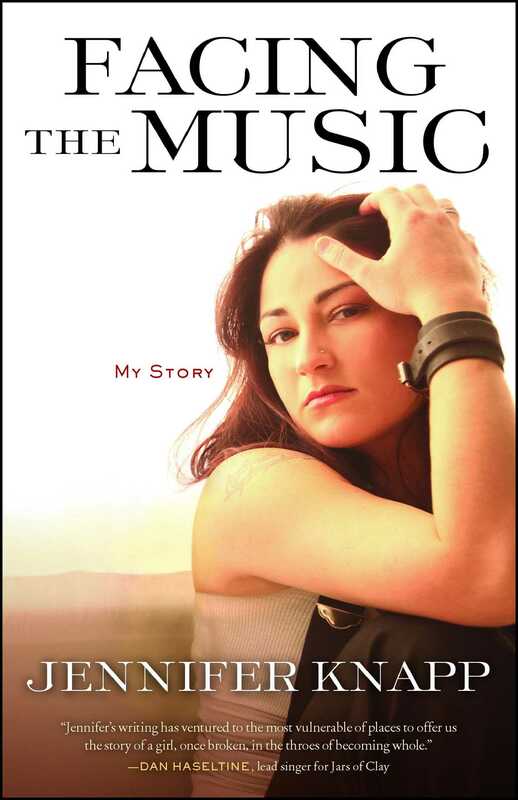 Jennifer Knapp is a highly acclaimed singer-songwriter who got her star in Christian Contemporary Music (CCM). 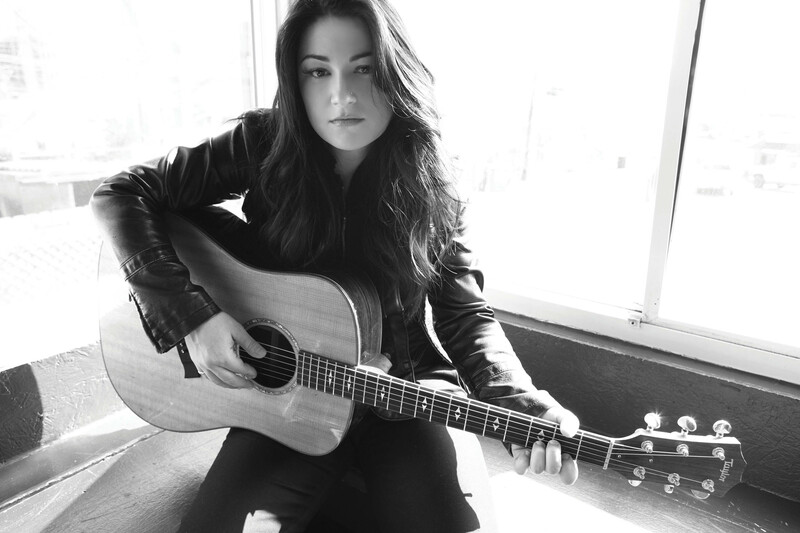 Knapp exited CCM in 2002 at the height of her professional music career and seemed to disappear. On her return in 2010, she publicly confirmed that she was gay. Today, she performs and tours extensively and actively engages in advocacy work alongside religious communities and leaders that seek to create an open and affirming spiritual home for lesbian, gay, bisexual, and transgender people of faith.